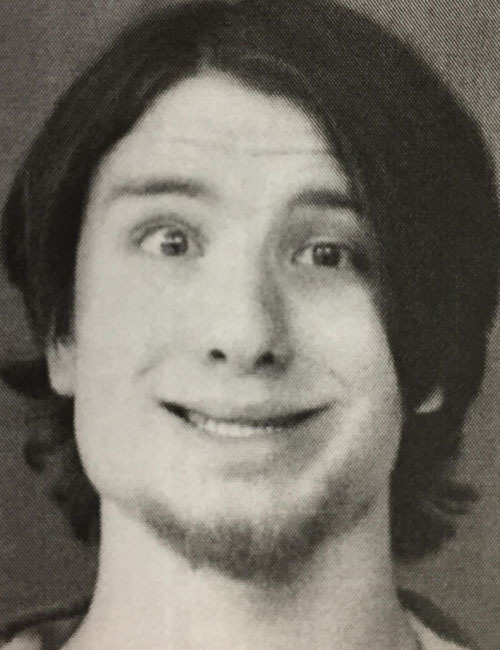 May 26 — Lucas Allan Oglesbee, 29, 321 W. Fort Wayne St., Warsaw, was booked for possession of paraphernalia. Bond: $600 cash. 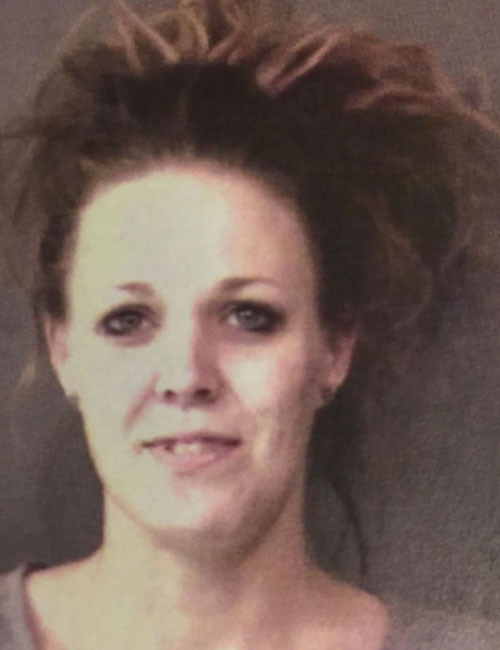 May 26 — Elizibeth Ileane Likens, 31, 9374 E. Backwater Road, North Webster, was booked for possession of a syringe for a legend drug, possession of meth, and possession of paraphernalia. Bond: $5,250 surety and cash. 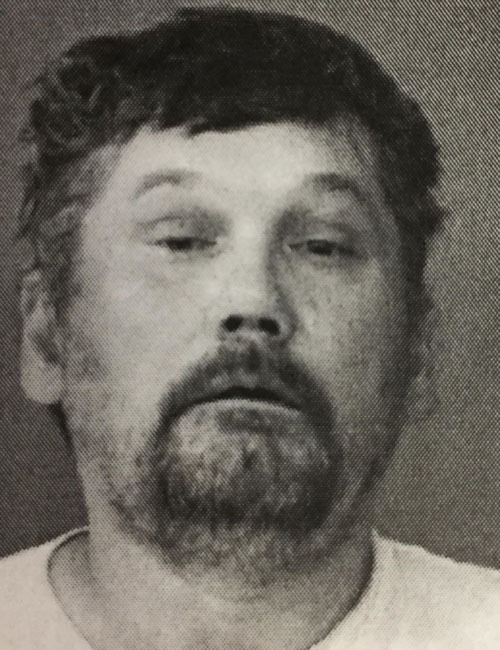 May 26 — Jason Scott Morrow, 45, 304 E. Maple Grove, Syracuse, was booked for battery against law enforcement, resisting law enforcement, and disorderly conduct. Bond: $5,250 surety and cash. 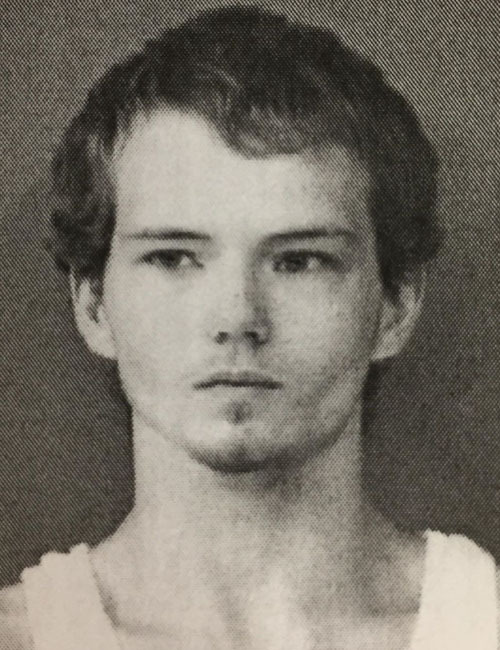 May 26 — Andrew Tyler Corn, 22, 504 W. Emeline St., Milford, was booked for failure to stop after an accident. Bond: $600 cash. 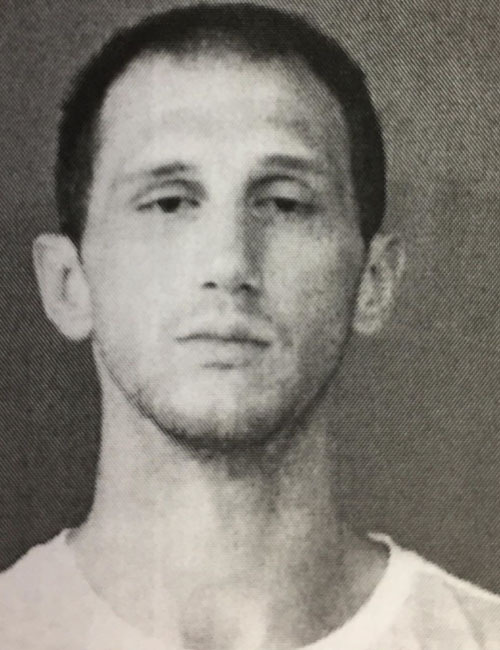 May 26 — Tyler Lynn Ort, 32, 8771 E. Black Point Road, Syracuse, was booked for operating a vehicle while intoxicated. Bond: $700 cash. 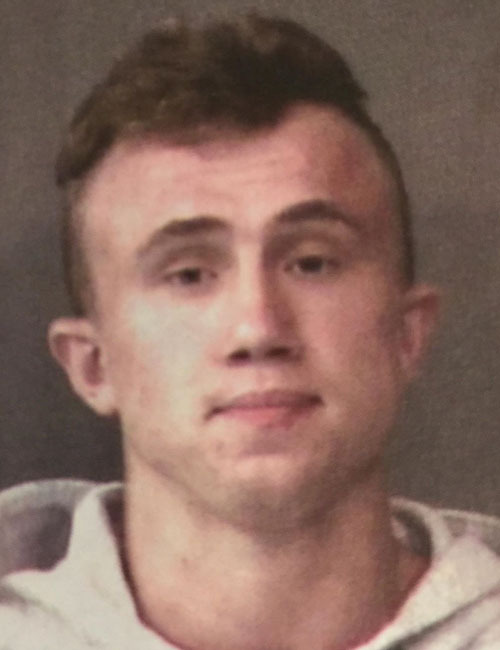 May 27 — Tanner Michael Zook, 18, 3729 S. East Trail, Mentone, was booked for possession of marijuana and possession of paraphernalia. Bond: $600 cash. 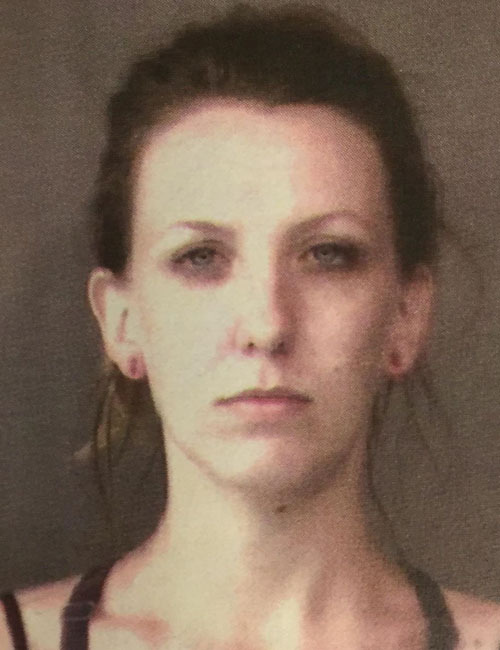 May 27 — Kathleen Grace Rollins, 30, 20 Winchester Trail, Goshen, was booked for resisting law enforcement, false informing, and failure to appear. Bond: $750 cash. 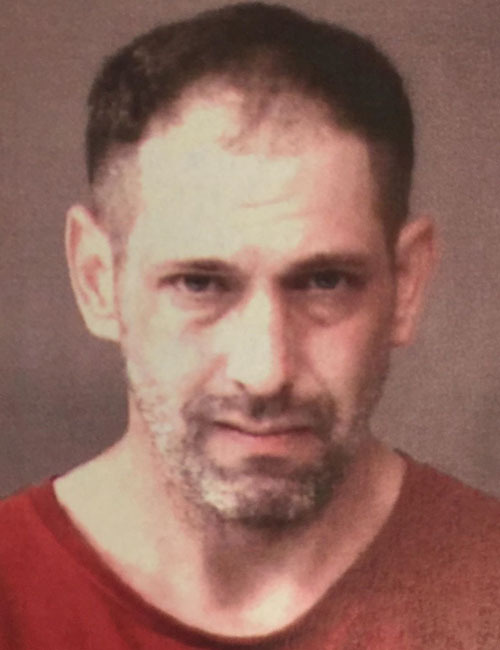 May 27 — Daniel Lee Haab, 50, 11954 N. Camelot Lane E., Cromwell, was booked for failure to pay. Bond: $1,025 cash. 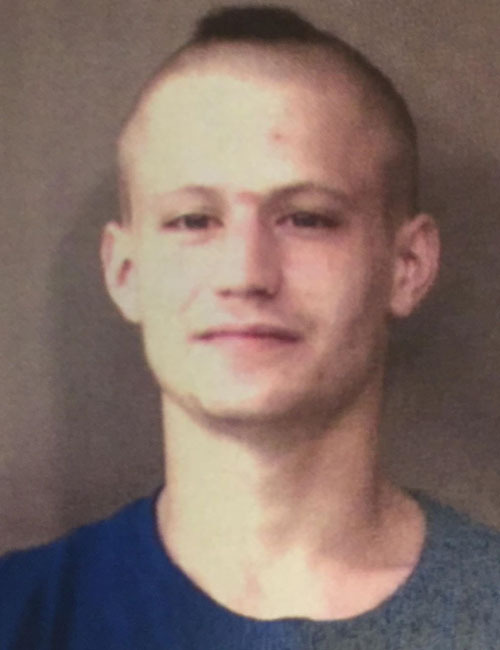 May 27 — James Lee Koser, 23, 501 Oldfather St., Warsaw, was booked for failure to appear. Bond: $446 cash. 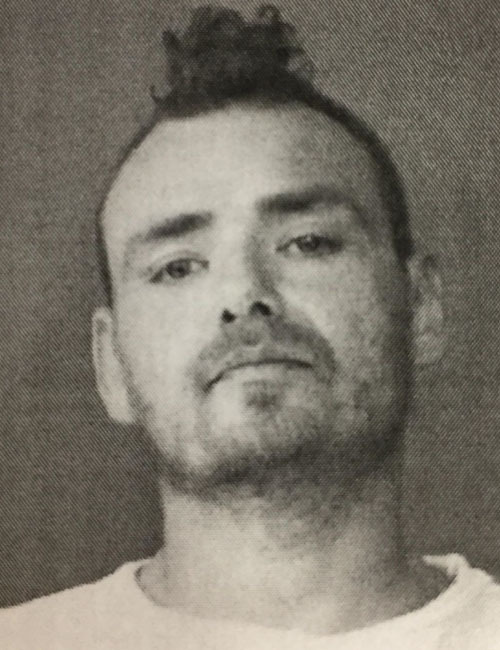 May 27 — Ricky Anthony Johnson, 38, 427 E. CR 1150 N. 2, Milford, was booked for possession of meth and resisting law enforcement. Bond: $6,000 surety and cash. 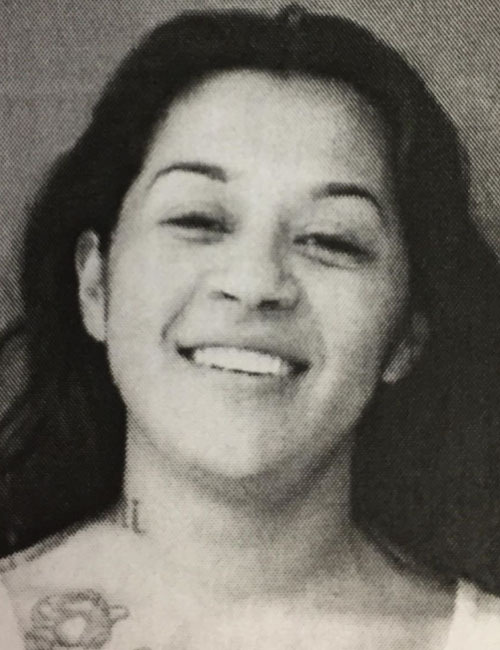 May 27 — Maribel Torres, 25, 1933 Godfrey Ave., Grand Rapids, Mich., was booked for battery. Bond: $600 cash. 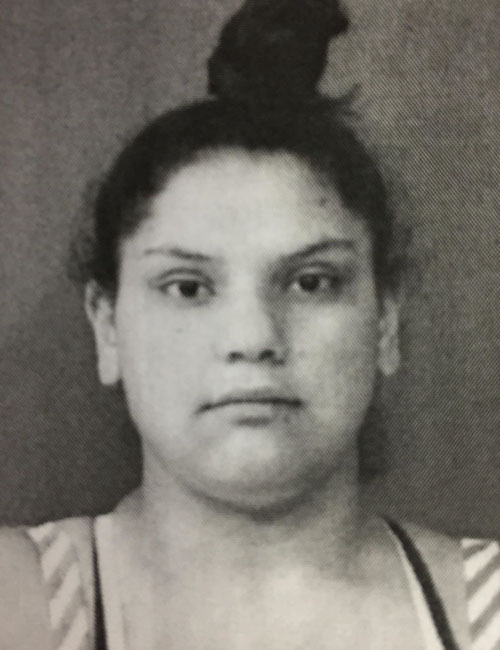 May 27 — Letisia Torres, 27, 1733 Godfrey Ave. SW, Grand Rapids, Mich., was booked for battery. Bond: $600 cash. 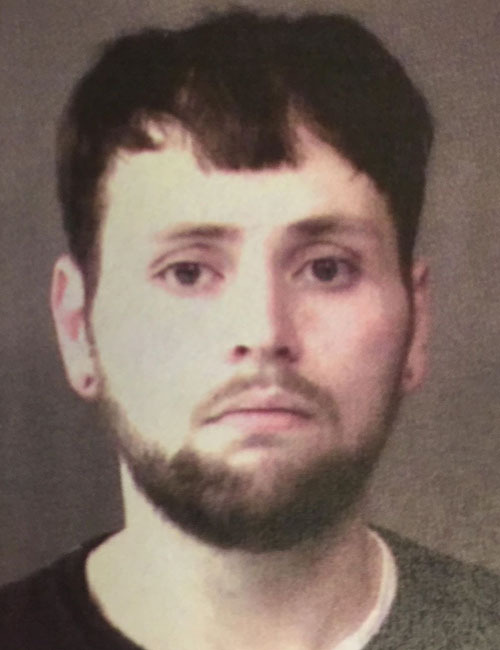 May 27 — Michael Edward Huntley, 23, 210 14th St., Winona Lake, was booked for possession of marijuana, possession of paraphernalia, and driving while suspended prior. Bond: $600 cash. 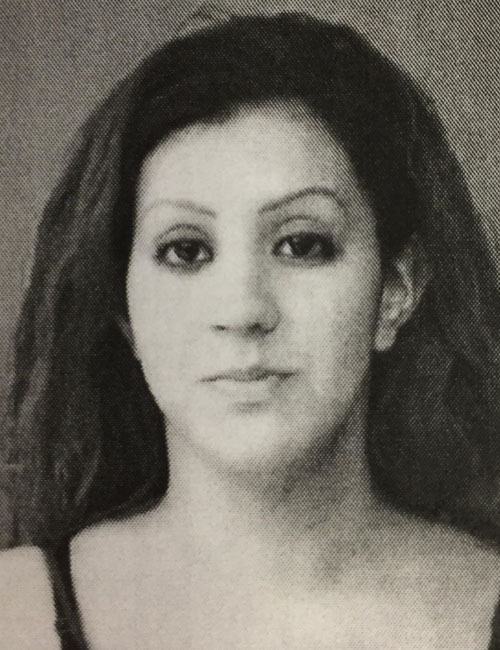 May 27 — Amanda Bianca Corral, 25, 423 E. Levi Lee Road, Warsaw, was booked for theft. bond: $600 cash. 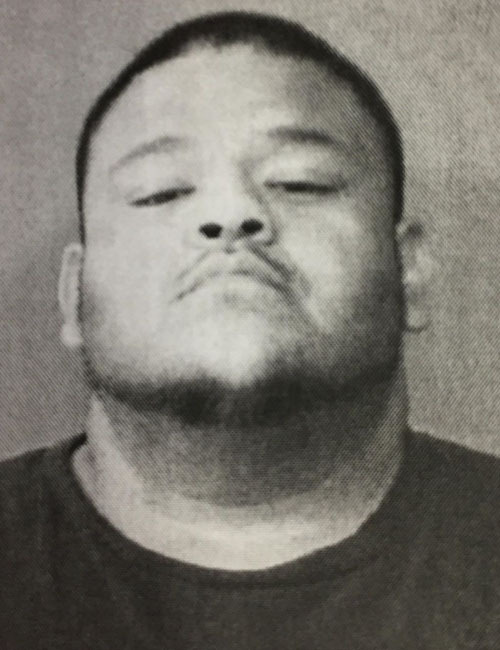 May 27 — Valente Ceballos, Jr., 33, 423 E. Levi Lee Road, Warsaw, was booked for theft. Bond: $600 cash. 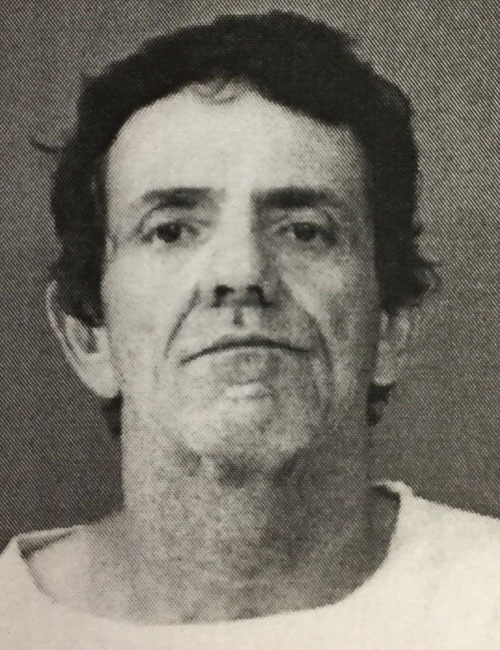 May 28 — Frederick William Wagner, 51, 340 E. Levi Lee Road 100, Warsaw, was booked for possession of meth and failure to appear. Bond: $5,250 surety and cash. 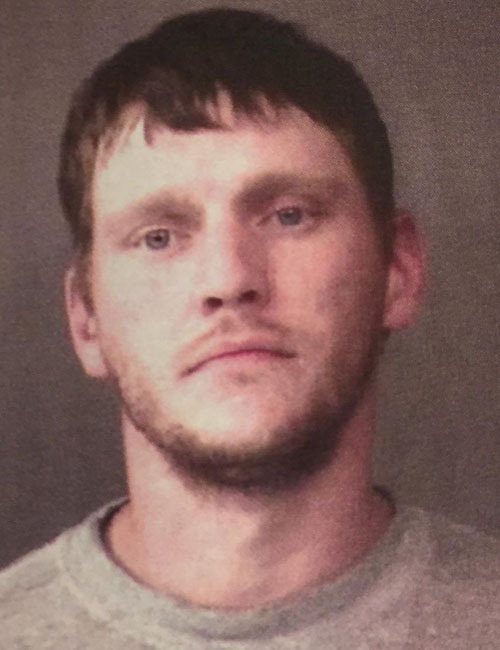 May 28 — Eric Michael Cartwright, 30, 2417 Samson St., South Bend, was booked for possession of a narcotic, failure to pay, and possession of a syringe for a legend drug. Bond: $5,533.50 surety and cash.